The continued expansion and success of our growing business is reliant upon finding enthusiastic, motivated professionals to join us. 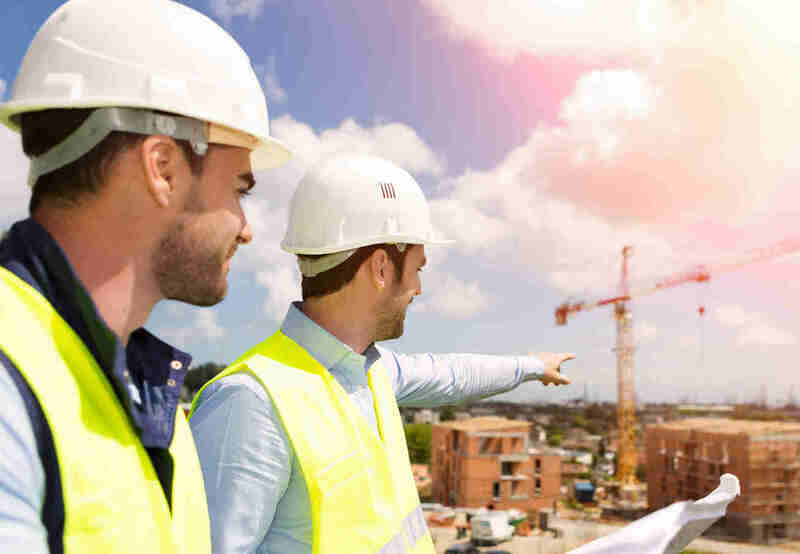 To maintain our enviable track record of success, our consultancy encompasses a blend of highly experienced, fee earning directors managing core teams of commercial and project services Quantity Surveyors and Consultants. We have in place a dynamic 5 year business plan for further, manageable growth based upon the retention of our existing workforce combined with the recruitment of additional professionals and graduates. We operate a recruitment policy embracing equal opportunity and diversity of our workforce and are actively seeking women recruits to provide a more balanced gender profile in our business. We operate within the Building, Civil Construction, Property, Oil and Gas, Pharmaceuticals, Manufacturing, Power and Utilities sectors and continue to be engaged on prestigious projects in the UK and internationally. Are you interested in joining the success of a business that in twelve years has grown to be acknowledged as an increasing presence and one of the top 50 quantity surveying firms in the UK? * A company that is proud and supportive of its people, and offers director-led support and mentoring? Then we’re interested in hearing from you. * Reference to Building Magazine 2015.